Minor spoilers for the final season of Broad City ahead. In the first episode of Broad City’s final season, Abbi and Ilana come to a realization. After spending the entire day experiencing Abbi’s birthday through the lens of Instagram stories (no really, most of the episode is framed on a phone), where they scream at Trump Tower, and maybe accidentally kidnap a child, they decide to jump back to the real world. It’s in this moment where you can see where Season 5 is headed. The duo, who we’ve watched sabotage themselves, get into awkward situations, possibly commit crimes, get high, and unconditionally love each other to the point where it gets weird, are finally growing up. They’re also growing apart. Actors, writers, and showrunners Ilana Glazer and Abbi Jacobson have been working on Broad City since 2009. At first it was only a well-respected web series with a cult following, one that grew exponentially once it hit Comedy Central in 2014. Ten years with anything is a little too long, which makes the decision to end the TV show after five seasons understandable. More than that, though, the end of Broad City signals the end of a part of the writing and acting duo’s lives, and that’s all reflected in the final season. When the show began, Jacobson and Glazer were gleaning stories from their own lives. It wasn’t an exact adaptation—the two say that they started out about 15 percent similar to their TV characters and the rest is exaggerated for comedy—but the concepts were the same. 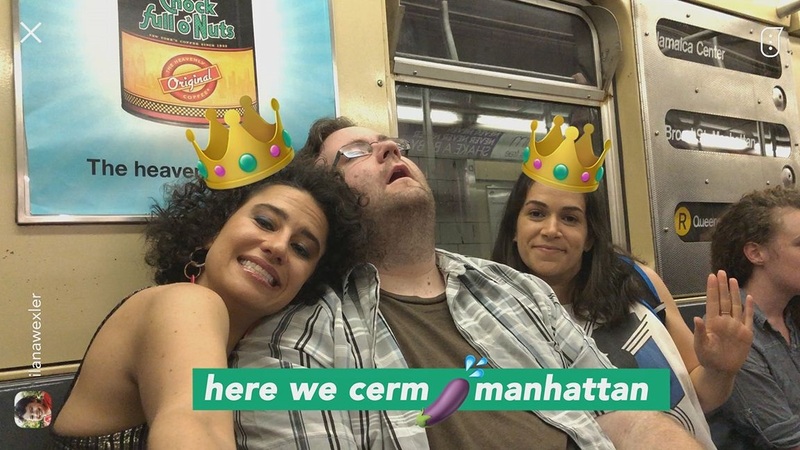 Abbi and Ilana (so this doesn’t get confusing, I’ll be referring to the Broad City characters by their first names and the actors by their last names) are trying to make it in New York City as millennials in their early and mid-20s. Now, Jacobson and Glazer are in their 30s. They’ve matured, learned that relationships are complicated and that life is layered and fleeting, and no longer relate to their characters on the same level. “I think that the show, and a reason why we wanted to end it: it’s very much about New York in your 20s and we’re not that anymore and they’re moving out of that as well,” Jacobson explained. The three episodes provided to press show that Abbi and Ilana are at a crossroads. Whether they like it or not, they’re out of their 20s and looking to the future. Abbi is considering seriously diving into her art career. She’s going out by herself and even dating women, much to Ilana’s devastation. Ilana is revisiting her psychology degree—maybe even considering becoming a therapist—anxiously waiting to see what happens between her on-again-off-again partner Lincoln, and falling apart as the people in her life tell her they’re leaving, including her ever-present roommate Jaime. It’s sad, and just a little bit pathetic, to watch Ilana struggle to come to terms with these changes. The duo has been inseparable for so long, even talking to each other while they’re both on the toilet. But it was something that had to change. The final episode wasn’t made available to press, but Jacobson and Glazer say they always envisioned the final scene the same way. They didn’t realize how much growth they were going to put their characters through to get there, but it happened organically. How could the two have known what they themselves were going to experience? For example, Jacobson said that she dated men and women in her real life, so why not Broad City Abbi? Glazer grew apart from the person who she was closest to but learned that automatically didn’t mean the end of the relationship. Abbi and Ilana have always been relatable as characters, at least to those of us who are also Jewish, progressive cis women from NY. More importantly, it was also because, through the over-the-top scenarios and absurd encounters, they continued to be grounded in small, but authentic issues. Yes, Abbi fell into a David Lynch movie when she went to retrieve a package for a neighbor in Season 1, but who hasn’t felt that a small favor like that might get a crush to notice them? Ilana jumps around from job to job, but who hasn’t fallen into that trap trying to find something that works for you? The show over the course of its run has also delved more into serialization and nuance, which only further cemented Abbi and Ilana as likeable characters. What was once an absurdist take on millennial life in NY has evolved into a commentary on societal issues. Season 3 and 4 were especially political, having been filmed before and after Donald Trump’s run for President. Watching Abbi and Ilana have a meltdown over Hillary Clinton, for example, was a way to ground the two even more in reality and give them points of view on current events. Something else the two couldn’t ignore: time. Growing apart is part of growing up, which Abbi and Ilana come to realize as they move into their 30s. It might be bittersweet, but we can’t remain the people we were in our 20s for long, and this growth can—and should—make us better people. Jacobson and Glazer have embraced that progress, since it allows them to both explore the characters outside of the core relationship, but also to explore their own real talents and goals. Broad City ’s fifth and final season premieres on Comedy Central on Thursday, Jan. 24, at 10 p.m.